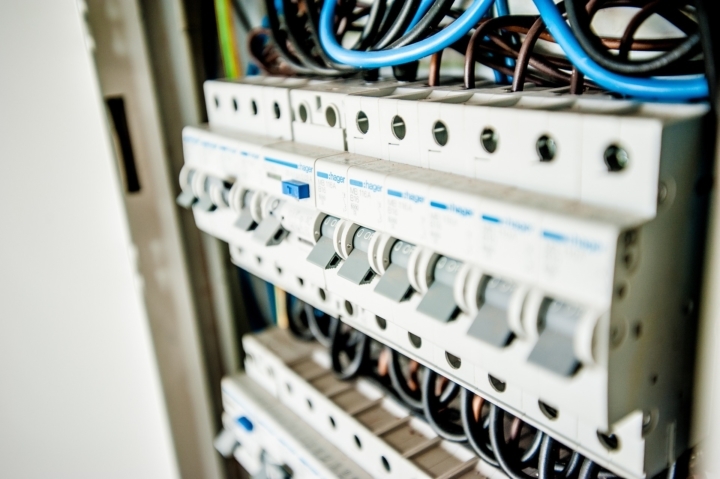 The electrical enclosures may be one of the simplest electrical components but it is important that you design it properly. While it may be a simple component to specify, the extensive choices available in the market might overwhelm or confuse you. The most obvious choice might not always be the best in terms of reliability and long-term profitability. At the same time there may be under-rated choices that might turn out be great buys. Let’s see how to approach enclosure design. Plastic or metal are the most popular choices. These groups can be further categorized into polycarbonate, ABS, aluminumpolystyrene, steel or cast iron. Select the material that can withstand the surrounding conditions of the location it will be installed in. Understand your needs and make a decision accordingly. Consider the internal design of the enclosure. The design must meet with your requirements. Note the internal and external dimensions to make better use of the space inside, for housing your component. It is also important to take mounting options into account. Aluminum: It is lightweight and corrosion-resistant. It can be powder-coated or can be given a grained finish or can even be left as is. Its alloys, 5052 Aluminum and 6061 Aluminum, have different properties that make them ideal for making electrical enclosures. Stainless Steel: It has high strength and is highly corrosion-resistant due to the presence of nickel and chromium. You can powder-coat it or leave it bare to give it a brushed look. Copper: It is a flexible, soft and ductile metal which has high thermal and electrical conductivity. Its alloy C110 1/8 is hard, has very high conductivity and has exceptional formability, making it ideal for electrical and electronic applications. Galvanneal: It is a low-carbon steel that is coated with zinc. It is annealed so that the zinc bonds pass via diffusion into the substrate, which prevents flaking. The coating makes it much more durable than cold-rolled steel in wet environments; however, it is not as durable as stainless steel or aluminum. You can bend sheet metal enclosures and different parts with a folder or press brake. You can’t bend the metal into a true 90-degree edge, but the corners have a bend radius, where different degrees of curvature can be achieved by using different tooling and bending parameters. As a designer, you control this by specifying a bend radius — which is the radius of the inside surface of the bend. Two key factors for bend radii are functional considerations and aesthetics. These comprise threaded nuts, standoffs, studs and other styles that are pressed into sheet metal in order to provide solid fastening points. You can insert standoffs for mounting circuit boards, pair up screws and nuts, and use studs for mounting connectors. Self-clinching fasteners are extremely useful and have helped in solving numerous component-mounting problems over the years. You can add a final touch to the enclosure by powder-coating, which is a type of dry thermoplastic powder, which is electro-statically applied and fused or bonded to parts, in an oven. You can choose from a variety of colors, textures and gloss levels. Electrical enclosure cooling is critical. The design must cater to this aspect as well. Here are some benefits of having a design that supports enclosure cooling. You can save a lot of energy just by designing the enclosure properly and maintaining it in the right way. Contact us today and our team of experts will help you understand the aspect of designing electrical enclosures better.